Groves & Verona, P.A. 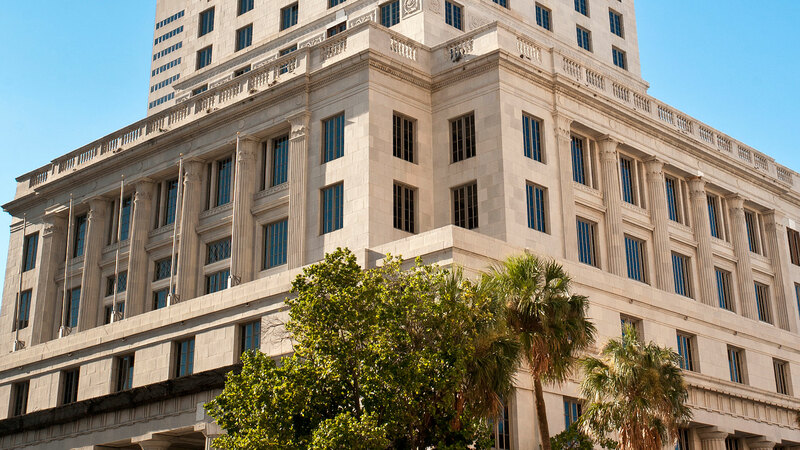 is an experienced insurance defense law firm with over a decade of legal service to the Miami and Florida markets. Our founding partners, Asa Groves and Russell Verona, are rated AV Preeminent 5.0 out of 5.0 by Martindale-Hubbell. 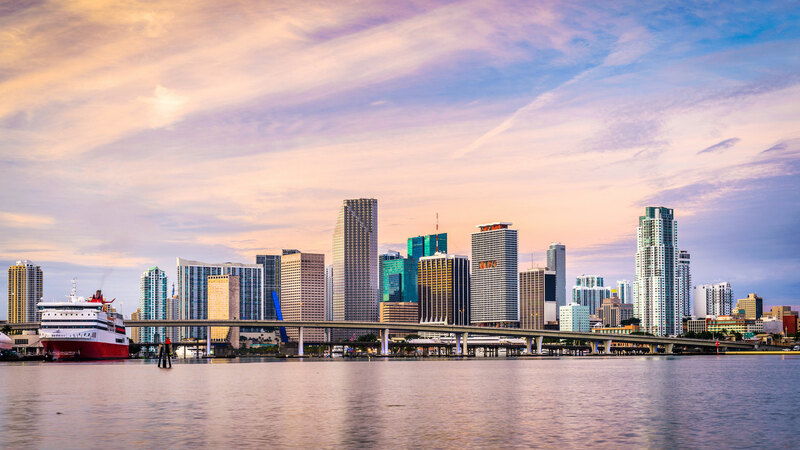 Based in Miami, we provide insurance defense representation to clients throughout the State of Florida. The insurance companies, TPAs, and self-insureds who retain us appreciate the ability to work directly with a seasoned insurance partner. 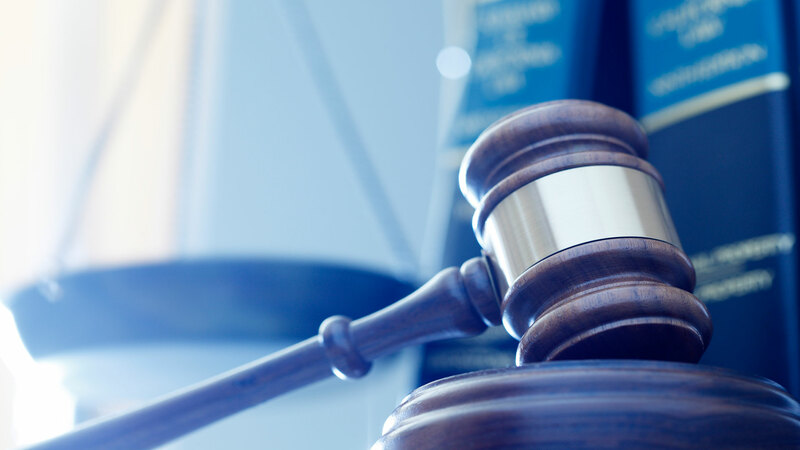 Our partners, with over 50 years of combined experience, have successfully handled a wide range of insurance disputes. Groves & Verona, P.A. is located in Miami, FL and serves clients in and around Miami Beach and Miami-dade County.